Ability to create test questions on bounding boxes, polygons, dots, and lines, along with the labels applied to those shapes.  New Feature: With Figure Eight Workflows, users can link multiple Figure Eight jobs to each other, automatically route data, and run a sequence of annotation flows together. Improvement: To compliment our video annotation solution you can now configure a linear interpolation assistant in video annotation jobs to provide flexibility and increased speed for tracking very small objects or objects moving in a predictable fashion.